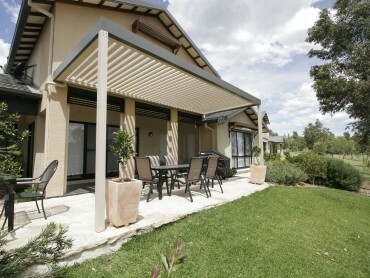 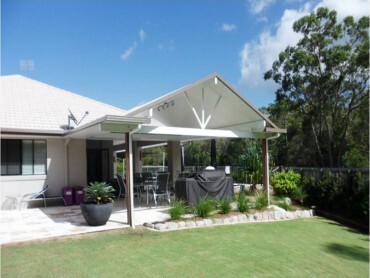 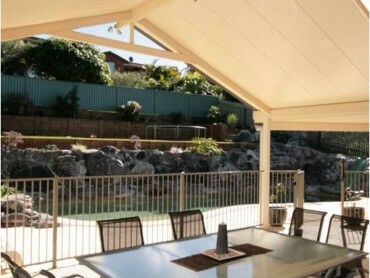 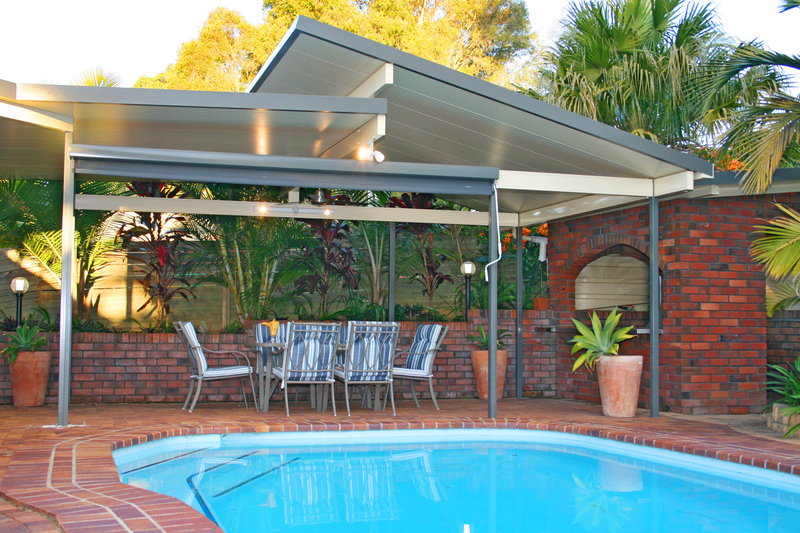 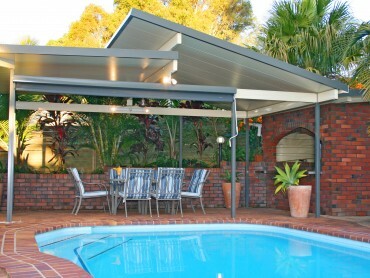 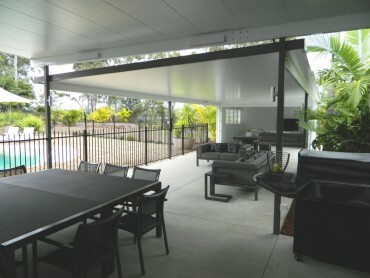 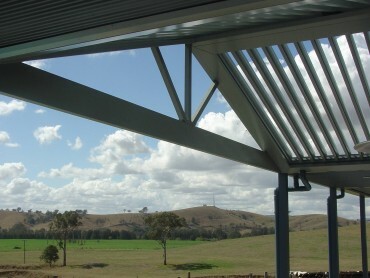 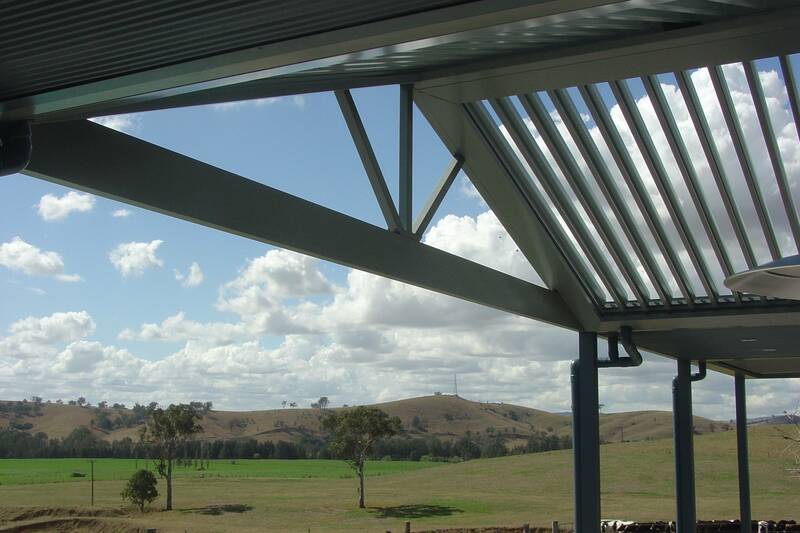 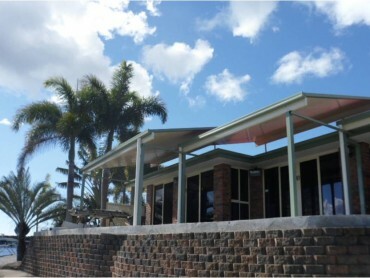 Perfect outdoor structures in the Sunshine Coast, Brisbane and Gympie Areas. 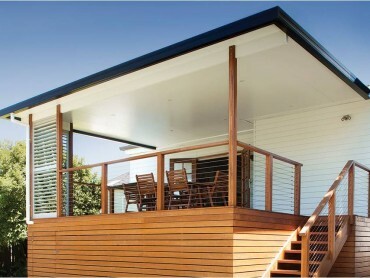 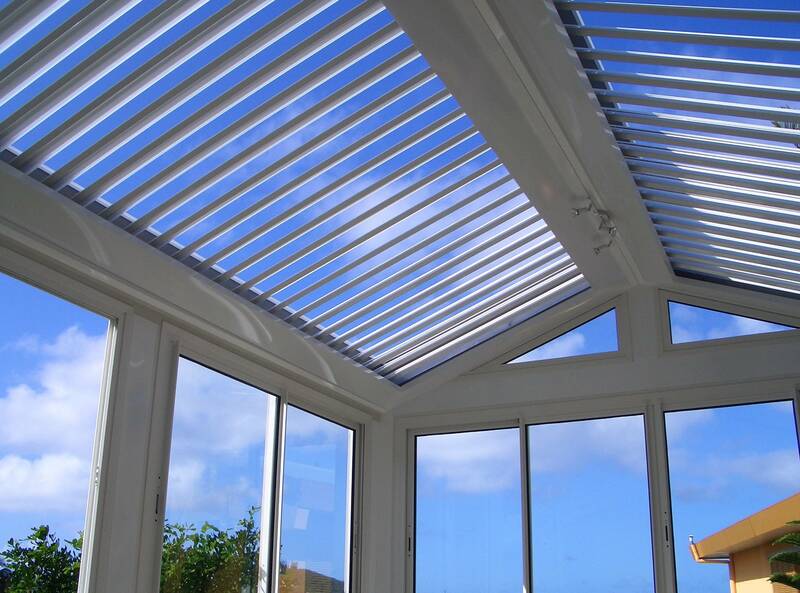 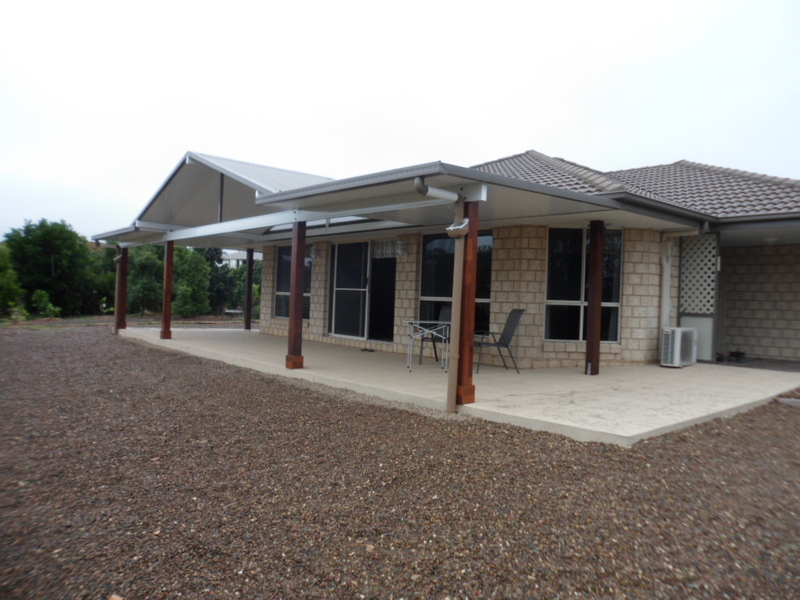 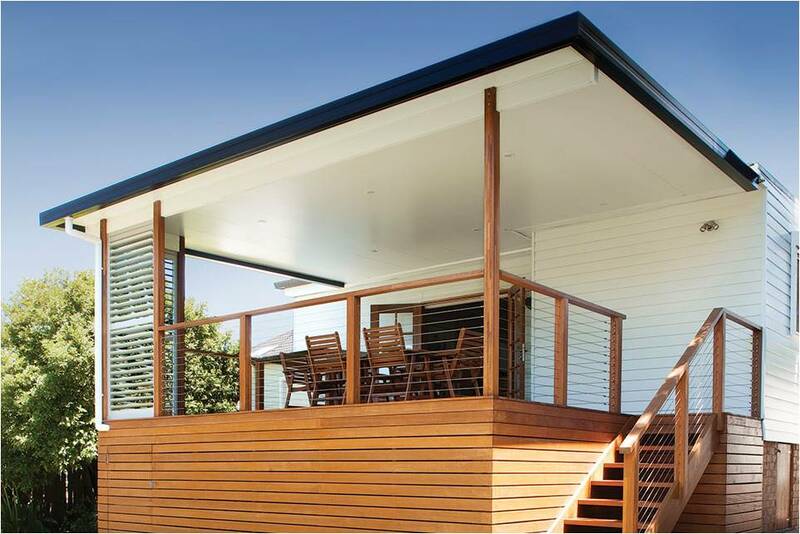 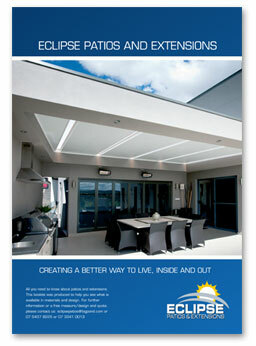 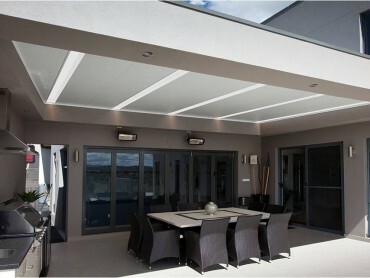 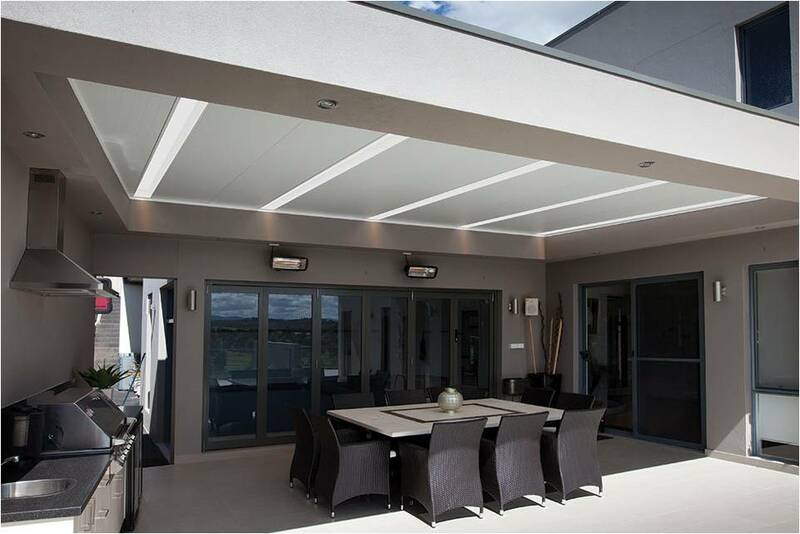 View some of the different styles that are on offer from Eclipse Patios & Extensions. 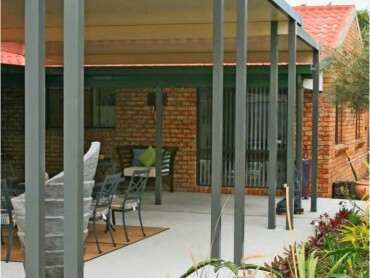 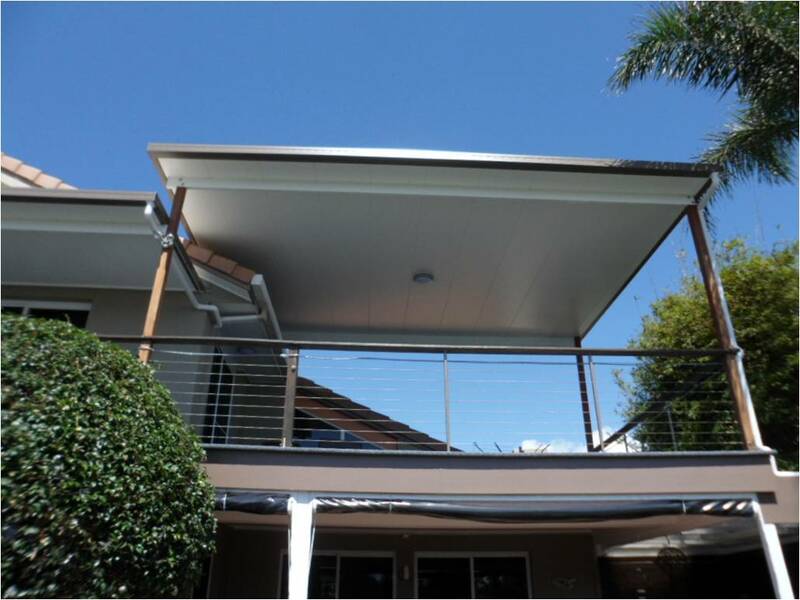 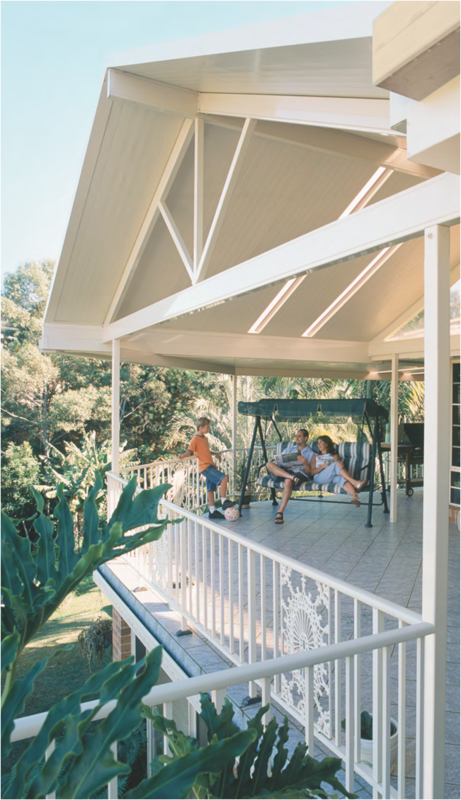 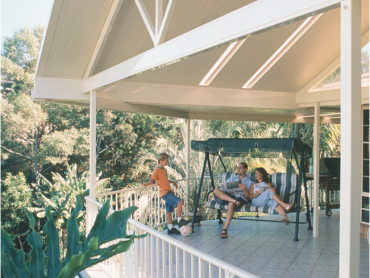 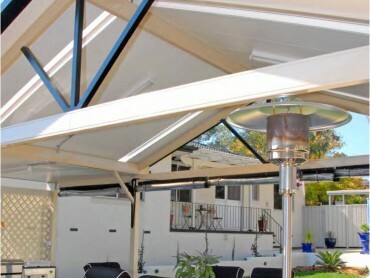 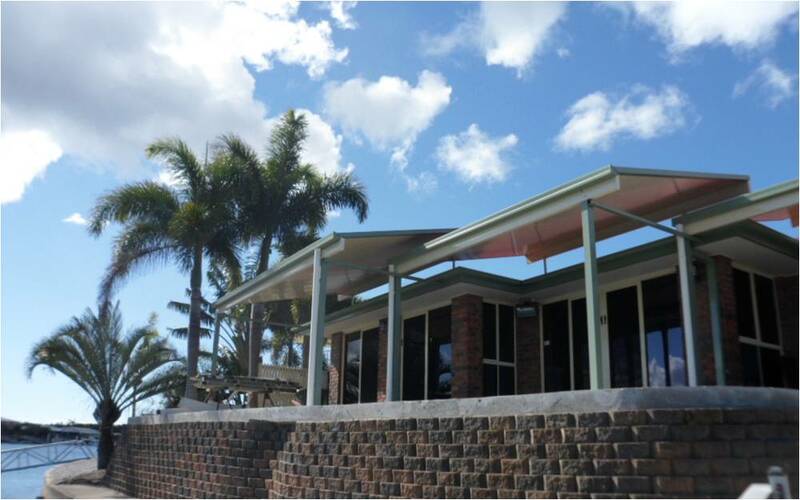 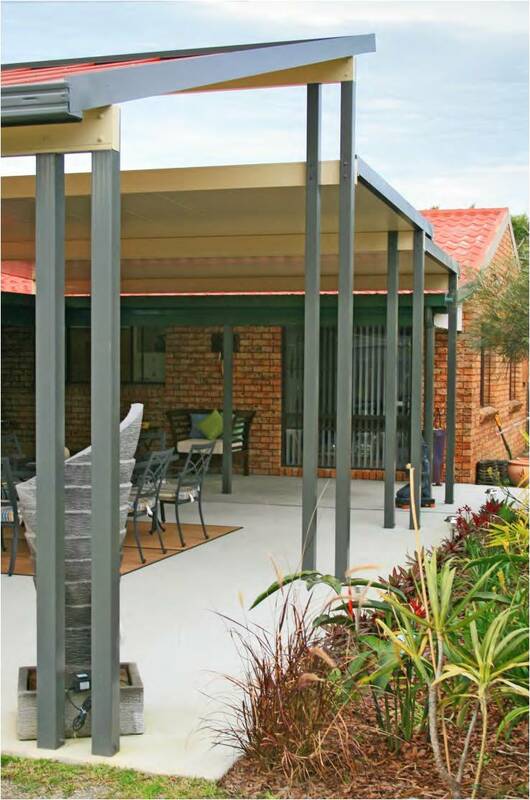 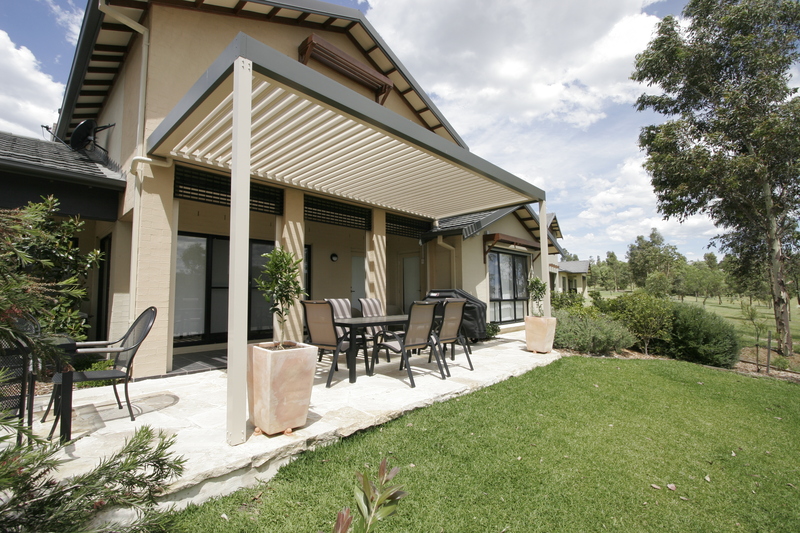 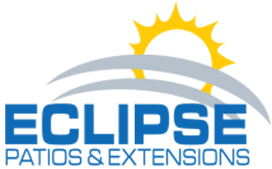 Our Patios / Pergolas are a cut above the rest, and our service is second to none in the Sunshine Coast, Brisbane, Gympie and surrounding areas. 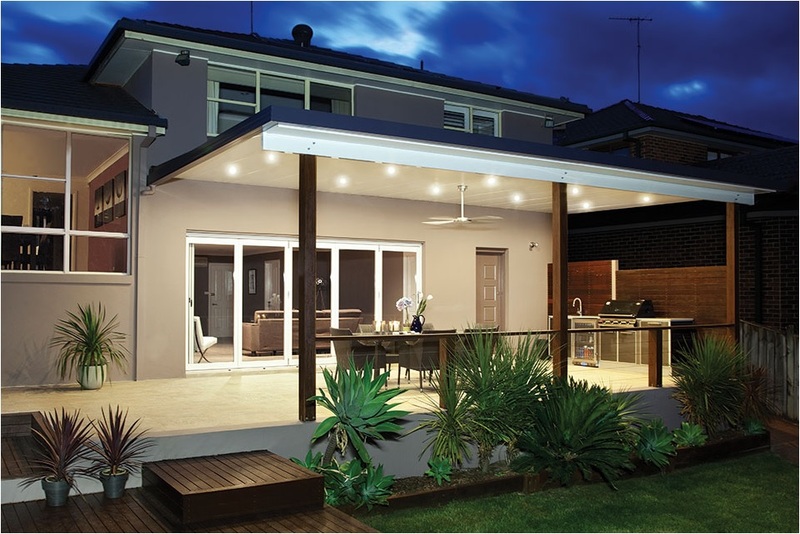 Call us today to see how we can add value to your home or business! 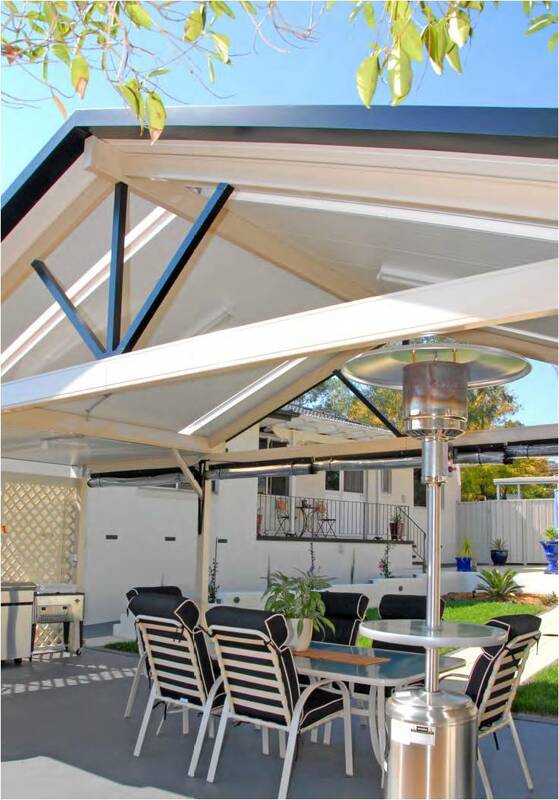 Here are a few of the styles we have created, but at Eclipse we recognize that each home and every customer is different. 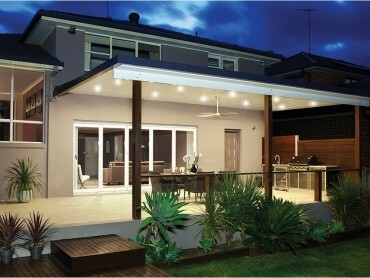 We dedicate time to perfecting the design of each individual project to create something special for you.